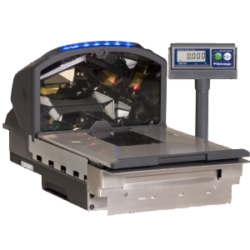 If you weigh fresh produce, deli meats and cheeses, or bulk foods, you need an accurate, reliable scale for efficient service at the checkout. 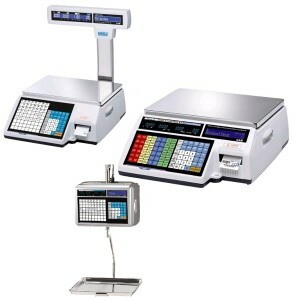 Interstate Cash Register in Raleigh offers a variety of checkout scales, which integrate with your electronic cash register or point of sale (POS) system, as well as label printing scales. 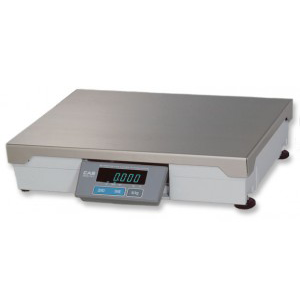 Scales are available in a wide variety of sizes, designs, and price points. 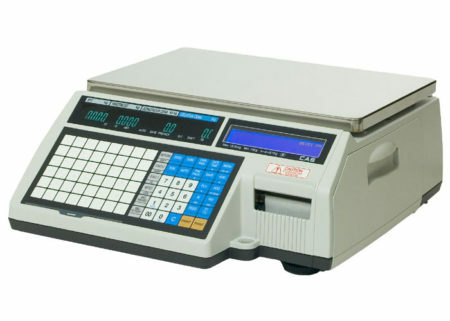 Interstate Cash Register partners with industry leaders to offer our customers with top-of-the-line products that are easy to use, accurate, and durable. 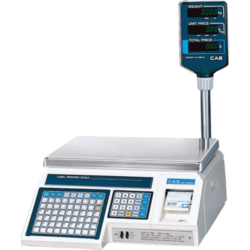 Our product portfolio includes bench, pole, in-counter, and hanging models, with options that include network capability, preset label formats, and multiple languages. 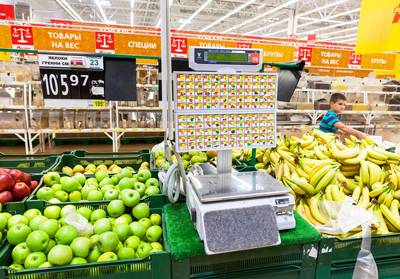 Interstate Cash Register’s experienced staff and industry knowledge can help you choose the best checkout scale or label printing scale for your application. and click for downloadable data sheets with complete product information.